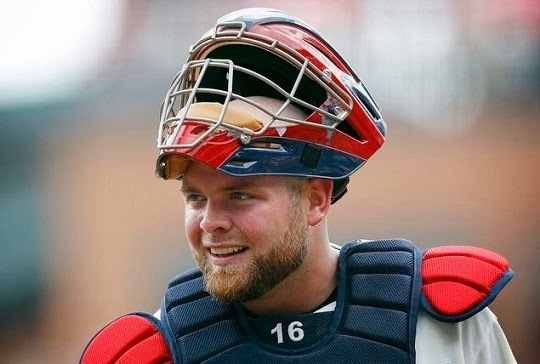 Last month, free agent catcher Brian McCann traded peaches for apples, leaving the Peach State to sign in the Big Apple with the New York Yankees. The deal is worth $85 million over five years with an option for a sixth, which could potentially push the value to around $100 million when it's all said and done. With the deal, McCann gets what he wants; a chance to play for a contender in a hitters' ballpark, and a pretty nice payday to boot. The Yankees get what they needed; production from the catcher position. A deeper look shows that this was a perfect move for the Yankees. Clearly they added the top free agent catcher on the market; a tremendous upgrade to the roster and one of the players off their wish list. By adding McCann, New York has acquired a veteran who is not afraid to stand up and be a leader. With the departure of both Andy Pettitte and Mariano Rivera, there is a void that needed to be filled in the clubhouse. McCann can fill that hole. Once Derek Jeter decides to hang up his cleats, McCann will have been around long enough to assume a top leadership role on the team. On the field, pitchers can now be at ease knowing they have an experienced catcher who knows how to handle a rotation and manage a game. This also allows the prospects the Bronx Bombers have at catcher more time to develop further and fully grasp the concept of catching in the majors. McCann can be a mentor to not only the young catchers, but the young arms in need of a veteran voice to help guide them. In the short term, this could be a major wake up call for the Robinson Cano camp as well. While the signing of McCann was a move to improve the team, it is also a sign that the Yanks are staying on track to their goal of a $189 million cap and no $300 million deal for Cano. This essentially one-ups the Jay-Z sit down with the Mets, showing that while the Cano camp is in talks, the Yankee front office is taking action; and they are not afraid to move on without the second baseman. The McCann signing certainly has New York moving in the right direction. With more names out there that the team is targeting, getting an early "yes" gives them the momentum they need to attack the market. Look at this as the deal that starts the movement in the free agent pool. I love it. He will be another high priced DH in a few years. 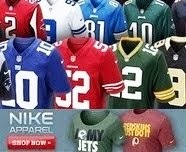 Way to go spankees, keep overpaying.